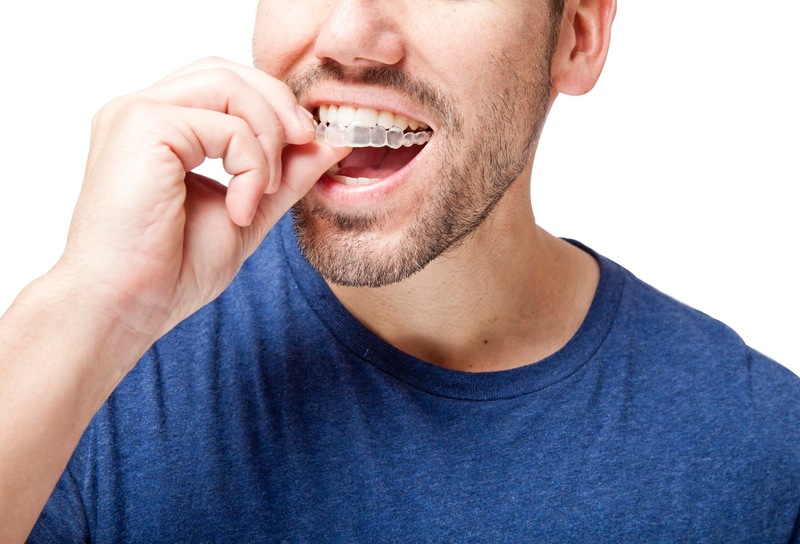 When it comes to achieving and maintaining a beautiful smile, some people have more difficulty than others, especially those growing up with an orthodontic issue. In the past, getting rid of an underbite was a tedious task. But with incredible developments in dentistry, such problems can be easily corrected, giving about 10 percent of the American population born with an inherited underbite the opportunity to achieve a beautiful smile. So, What is an Underbite? A true underbite occurs when the upper front teeth are set behind the lower teeth, and the lower jaw is bigger than the upper one. Clinically referred to as prognathism, the severity of the malocclusion or “bad bite” can vary between a mild, almost non-intrusive underbite – where the overlap between the two sets of teeth is minimal, and a severe situation wherein the gap is so wide that the two rows of teeth cannot meet at all. In the latter case, it can give the impression that you are expressing an emotion that is not intended (with the lower lip pushed forward), creating a common social issue that many would prefer to rectify. An underbite is a hereditary condition characterized by a misaligned lower jaw that is already present at birth, though the US National Library of Medicine suggests that the condition can also develop from conditions like acromegaly or gigantism. Besides these, children with an underbite can face judgment and discrimination from classmates. So, it is important that parents try to find solutions as early as possible. · The “reverse-pull” face mask – it looks like braces headgear, since it wraps around the child’s heat, with metal bands attached to the upper back teeth in order to pull the upper jaw outwards, and into position. · An upper jaw expander – a wire-frame device that is fitted across the patient’s palate. The expander is widened every night by a small amount every night – using a special key – causing the upper jaw to widen enough to meet the lower teeth. It is usually worn for one year and then replaced with a retainer. Orthognathic surgery is only used in extreme cases or older patients, whereby the lower jaw is repositioned further back, together with the teeth. Alternatively, patients can opt for a facelift procedure to make the condition less noticeable and improve jaw functionality. 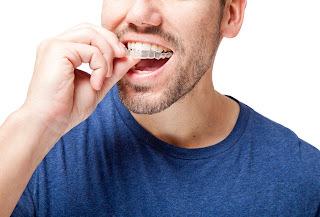 Your orthodontist in Newport Beach helps patients correct their underbites, as well as other malocclusions.